When it comes to the content creation, making your own animation for a particular model might be one of the most complex things to do. That’s why we don’t see many people working with this kind of content creation. However, if you want to learn more about this topic or even upgrade your knowledge, there are tons of different apps which you can use. These apps range from simplistic, to apps which…well, you’ll need some time to learn. 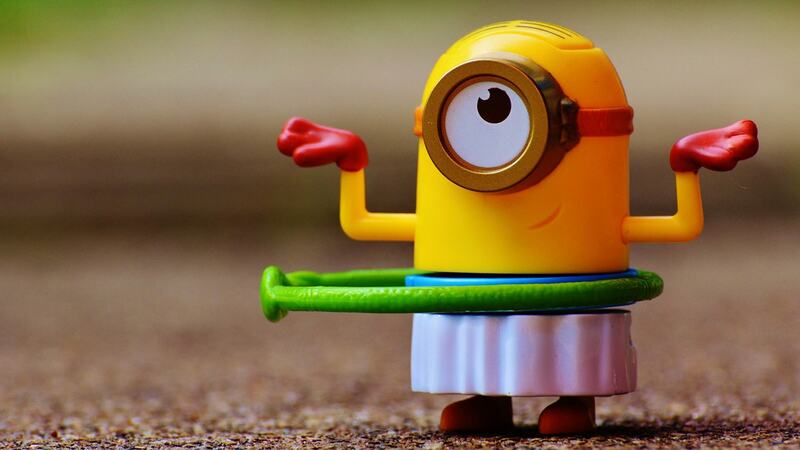 Nonetheless, we’ve come to an idea to choose 10 best software for animation, just so you can show off your skills and let your creative mind shine. That being said, the list is right underneath! 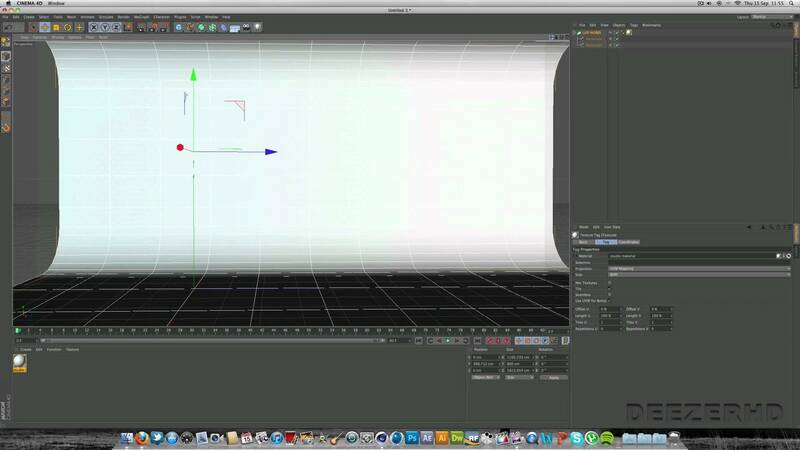 Blender is a free software that will up your animation skills in no time. Aside from its user-friendly interface, Blender comes with tons of options, making it suitable for both amateurs and professionals. 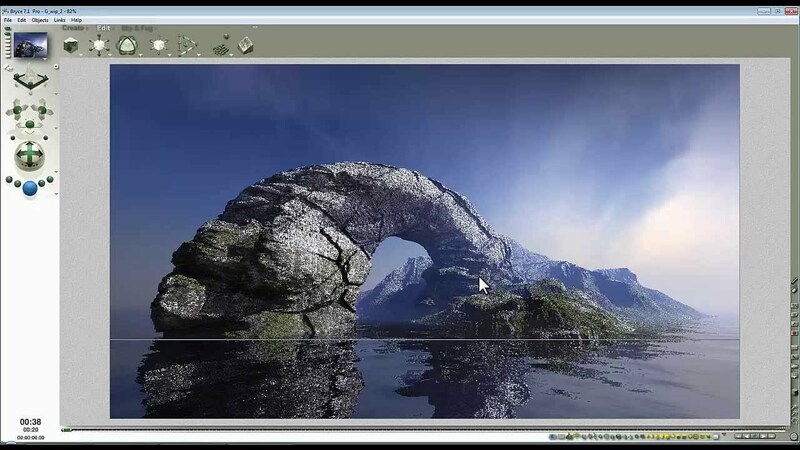 The most amazing thing about this software is that it can be successfully implemented into video game creation! You can now craft your animations using various assets such as textures and lighting, which will make your work a tad prettier. I remember when we used to work with Blender at my school. Now, I’m sorry for not attending these classes! Autodesk is a company that we can only admire. 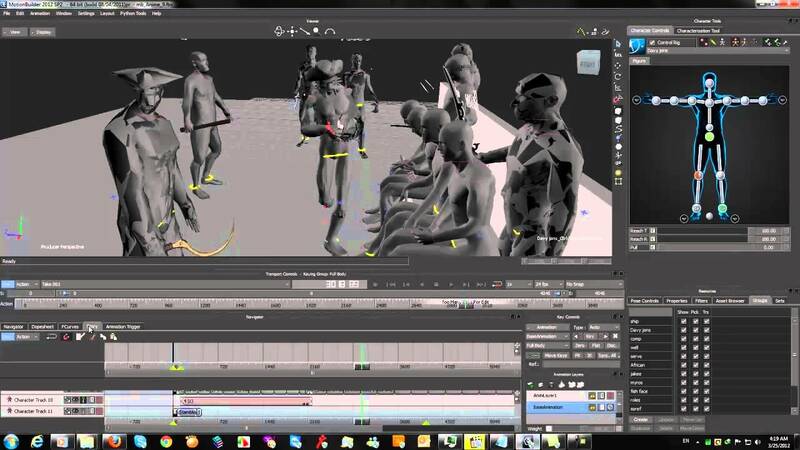 Really, these guys (and girls) make some of the best animation software out there. 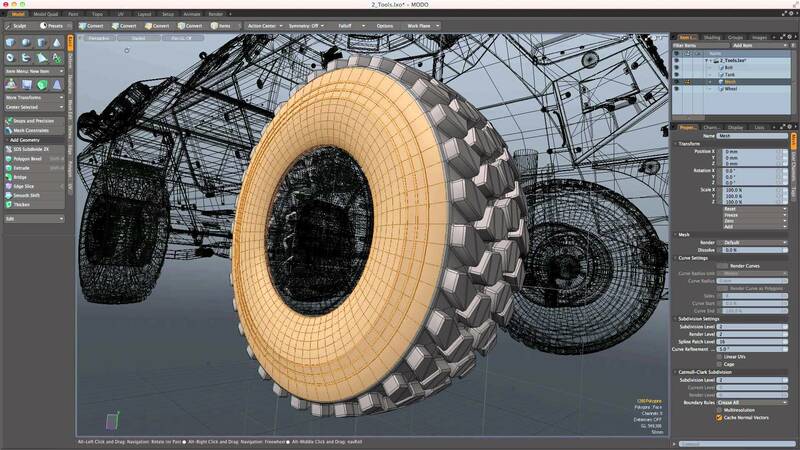 If you didn’t know, Maya may be Autodesk’s magnum opus in terms of quality and features. 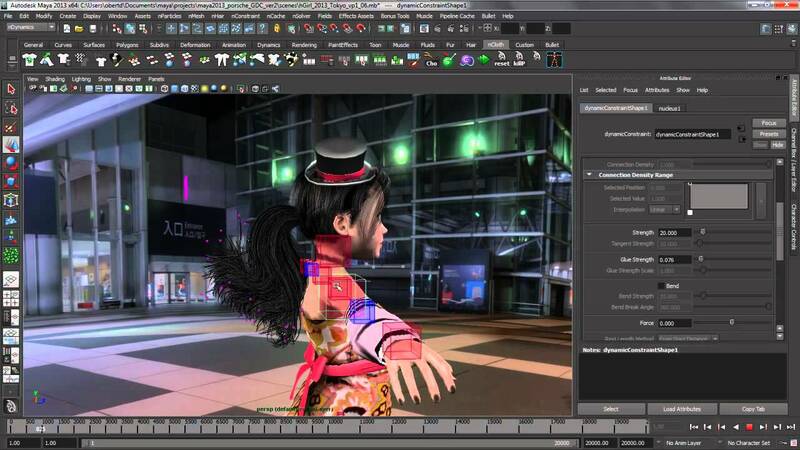 Aside from simple animations, Maya lets you create whole 3D scenes, movies, and even games. Hell yeah, that sounds awesome! Furthermore, you’ll get all of the tools at your hand’s reach, making it simple and effective. Who said you can have only 3 dimensions? Cinema 4D Studio is here to give you a feeling of immense satisfaction when modeling your stuff. Cinema 4D Studio is amazing for creating and animating human characters, as well as rigid bodies and advanced character animation. While not as simple as Blender, Cinema 4D Studio is still a badass software. Oh, and you can also try its free trial. Unfortunately, the whole package will cost you some cash, definitely more than a dime! Once again, we have an Autodesk software. 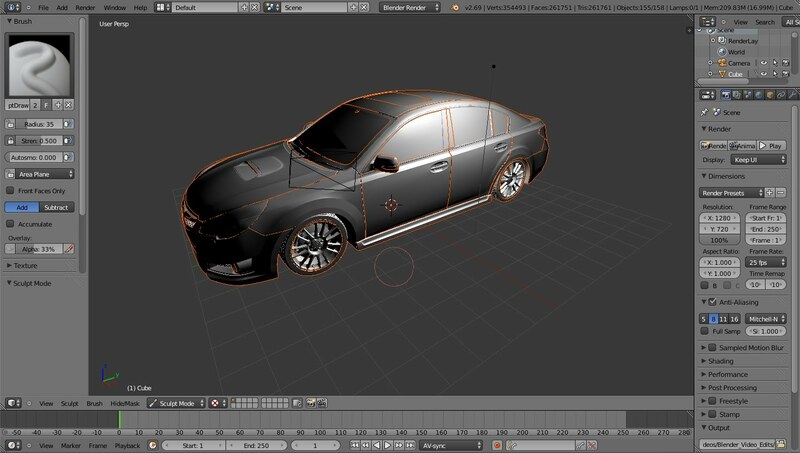 This time, it’s no other than 3DS Max, a software that’s been giving me headaches in my young ages. Despite me being old and beaten, Autodesk 3DS Max is a pretty powerful software that’s used primarily for modeling. However, you can also do some basic animations here and it’s not that complex either. Its interface might not be for everyone since it’s not that user-friendly, but hey… this is a professional software, so it behaves like one! If you like to model everything that exists on the planet Earth and wider, it’s a wise decision to try this one. 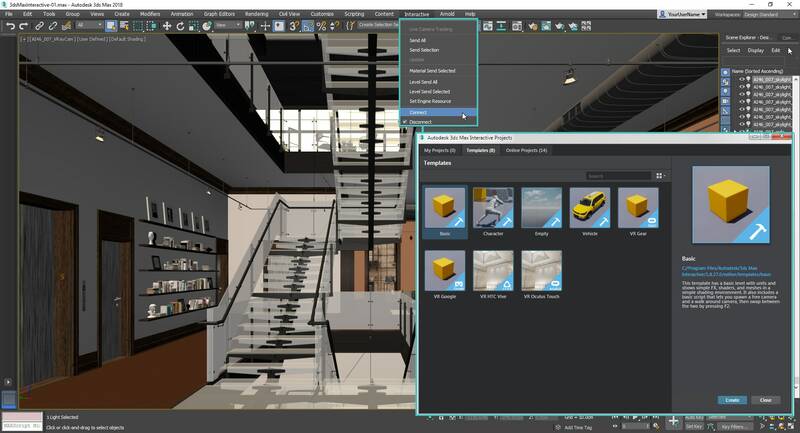 Aurora 3D is a completely different software from the ones we’ve mentioned before. It’s not used for any kind of modeling, but strictly for creating animations. That being said, Aurora 3D lets you produce some of the finest animations for your images or videos, and on top of that, you can add a watermark, just to gain some rights. Needless to say, it’s dead simple to use, so everyone can get used to its interface. Bryce is a great software for generating your custom landscapes, but it’s also packed with tons of animations. Aside from building landscapes and terrains, Bryce lets you implement some cool animations to make your work more complex and worthy. If you manage to slip in some people and wildlife in your scenery, you’ll be able to admire your work while you drink some beer. Have I forgotten to say that Bryce is free? Oh, yes! However, there is a pro version which offers some advanced functionalities, but this one is great for beginners. 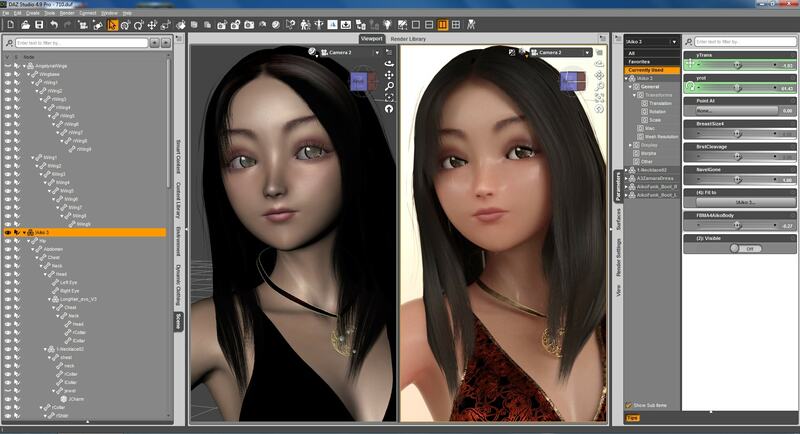 DAZ Studio looks rather simple on the first look. But, don’t let that look deceive you since this software can do some SERIOUS work for you. Including NVIDIA Iray, a technology used to create photorealistic animations, DAZ Studio is a serious contender for the greatest animation software on our list. Not only that, but we have advanced options for lighting, material, reflections, etc. If the steep learning curve doesn’t bother you, you should be good to go. 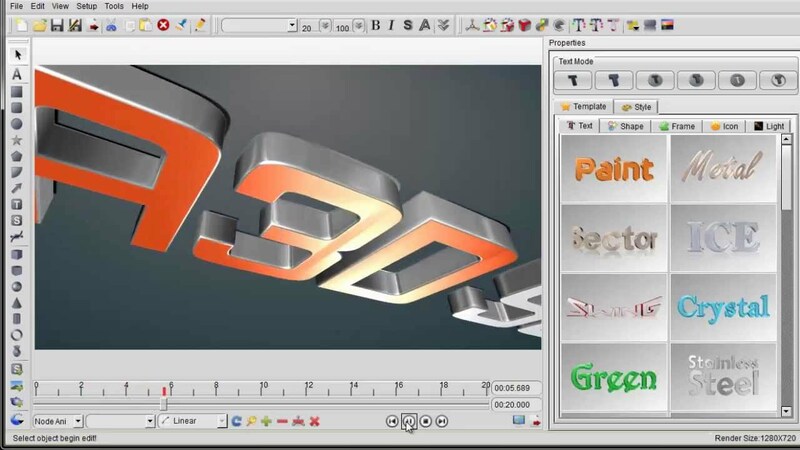 Modo is a rather minimalistic software that packs just as enough tools to get the job done. Depending on your needs, Modo should suit you if you aren’t a demanding user. It features sculpting, painting, and modeling 3D models, which is just what we need here. Another great thing is that the big emphasis is put on the model and animation itself, leaving the other interface on both the left and right side. 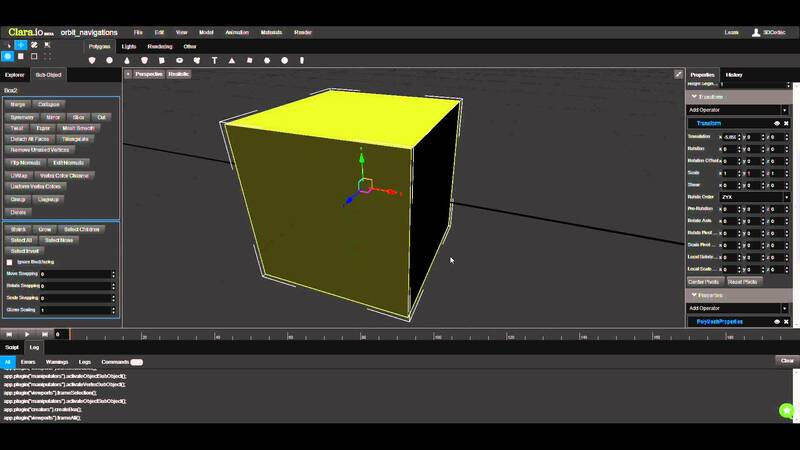 With its minimalistic interface, Modo is still a great software. If you don’t want to download anything and just use a software from the internet, you should opt for an option like Clara.io. While it sounds like a cheap game, it surely isn’t game and if it was, it wouldn’t be cheap. This is a cloud-based software that gives you a possibility to do some rendering, modeling, and animation for FREE. You’ll be surprised to see how many photorealistic materials and features are there; it’s mind-boggling for a platform like this one! You should definitely check it out. Okay now, time for another Autodesk software before we put a closure to our list. Of course, we are talking about their amazing MotionBuilder software. MotionBuilder works with virtual production and it’s simply awesome when it comes to capturing, editing and reproducing simple and complex character animations. While the interface might not be very simple, you can’t say there aren’t enough features. In fact, the software has everything you need for this kind of work. But, you’ll get only 30 days of free trial after which you’ll have to buy the full license.